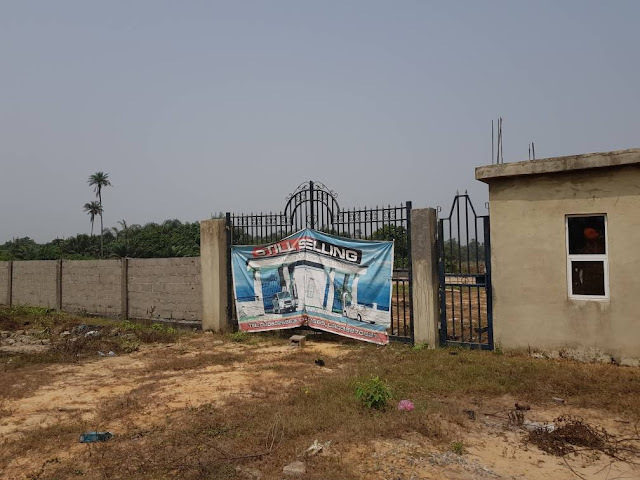 Do you desire to own an investment with luxury living within the heart beat of Lagos new economy that quarantee over 150% capital appreciation within the next few months? We have got you covered with Beachfront Courts. - Water Treatment & Many More. 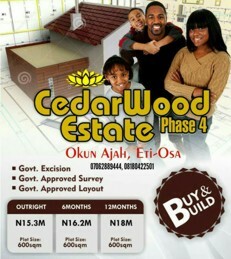 • Several Real Estate Development. 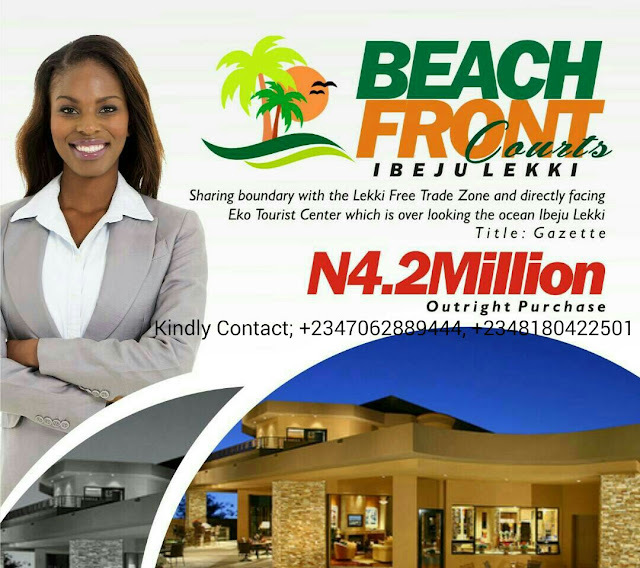 Be a part of the Early Birds and positioned ahead of the great Fortunes & Social Economic Boom that is about to engulf Ibeju Lekki.